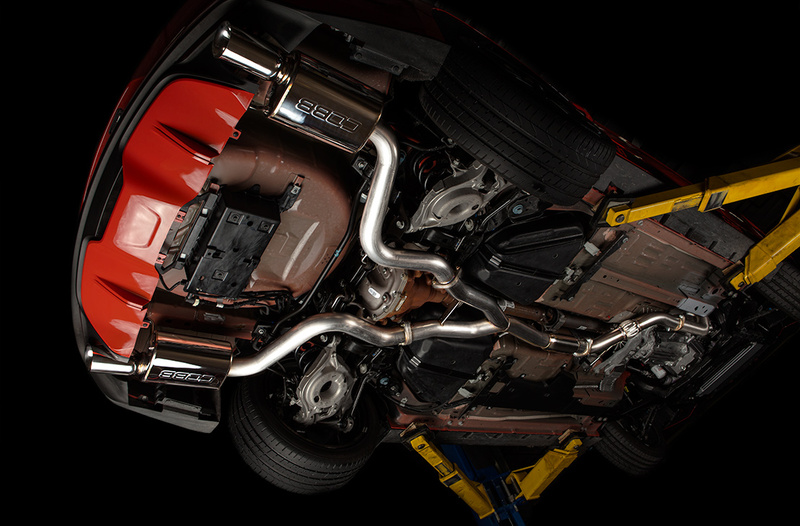 The COBB Cat-Back Exhaust System for the EcoBoost Mustang is a direct replacement for the factory exhaust. 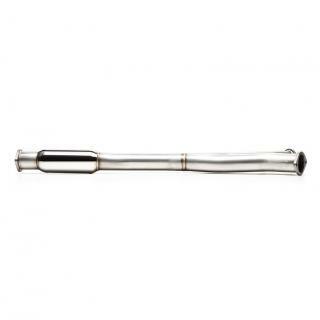 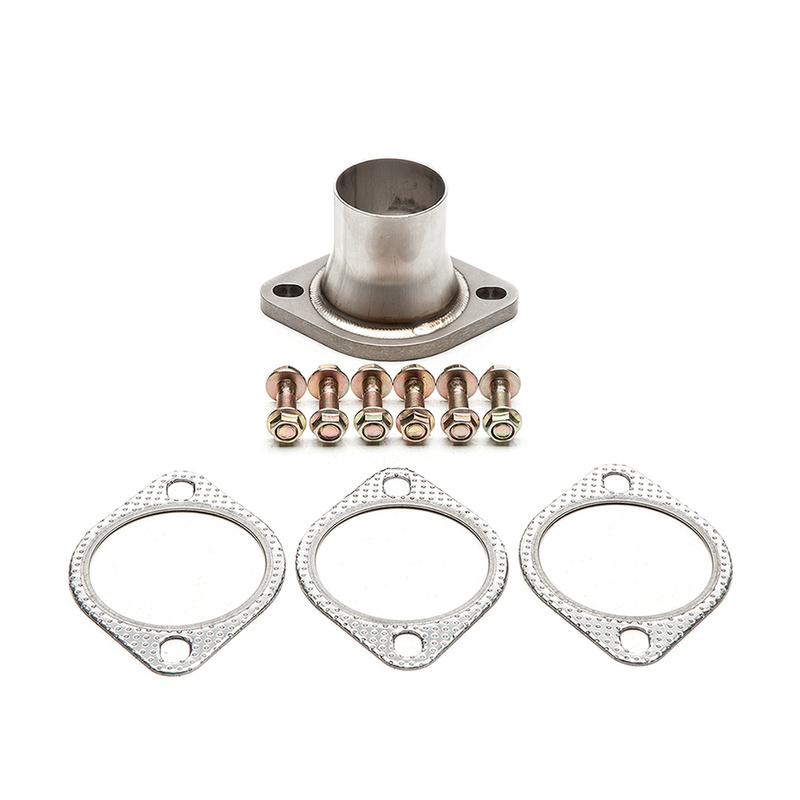 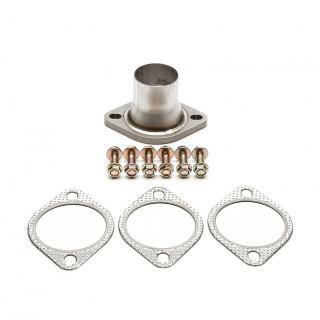 It comes with a 2.5" adapter that tapers down to be used with the factory downpipe or can be used without the adapter and bolted directly to the COBB 3" downpipe. 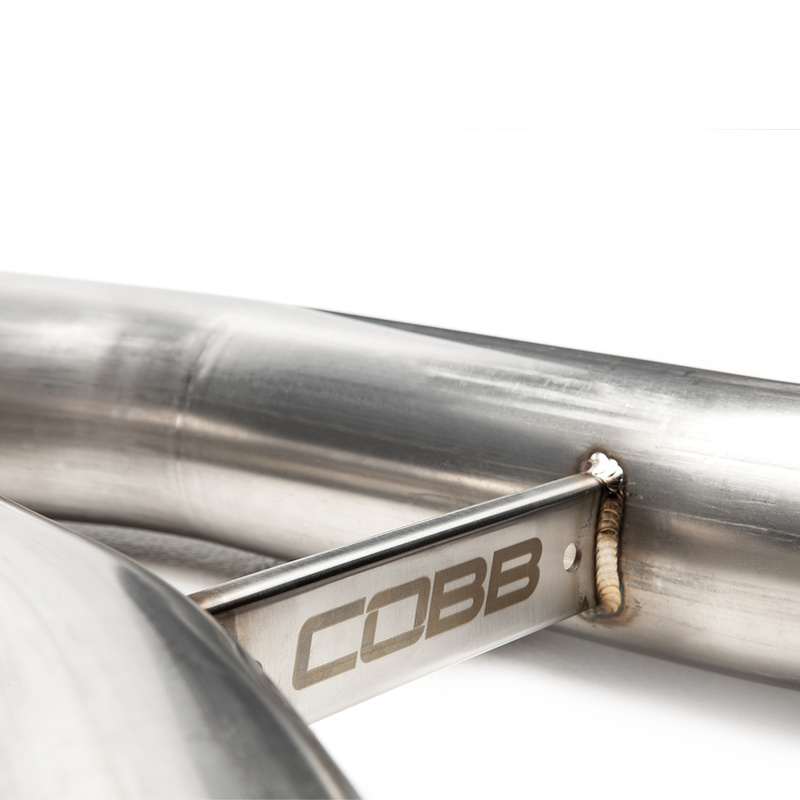 The system is 3" from the downpipe and splits to two 2.5" sections that each run to a COBB stamped muffler. Engine rumble and turbo noises are amplified but still kept in check through the 10" resonator. 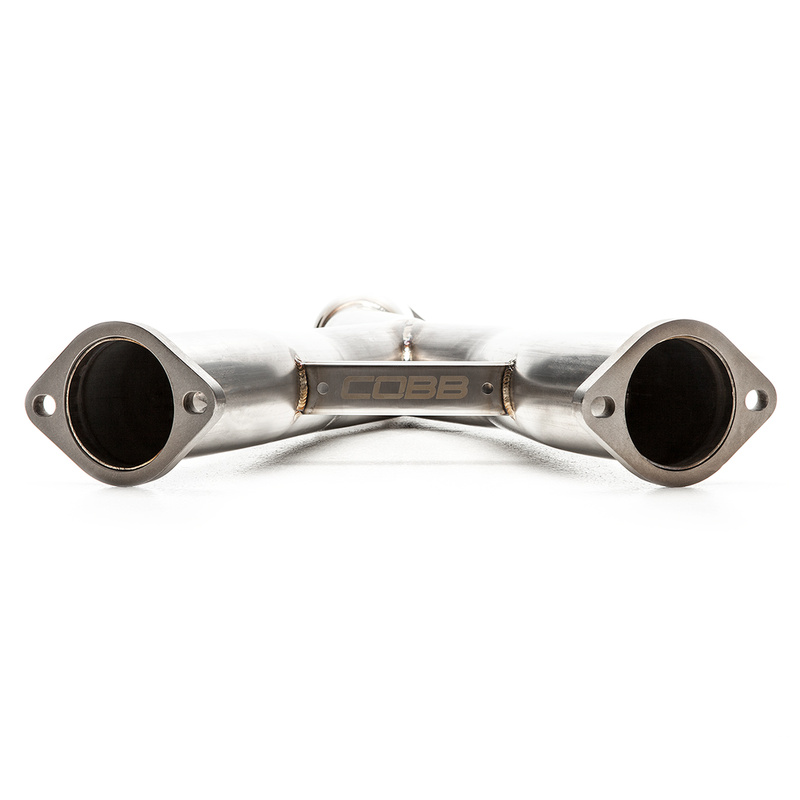 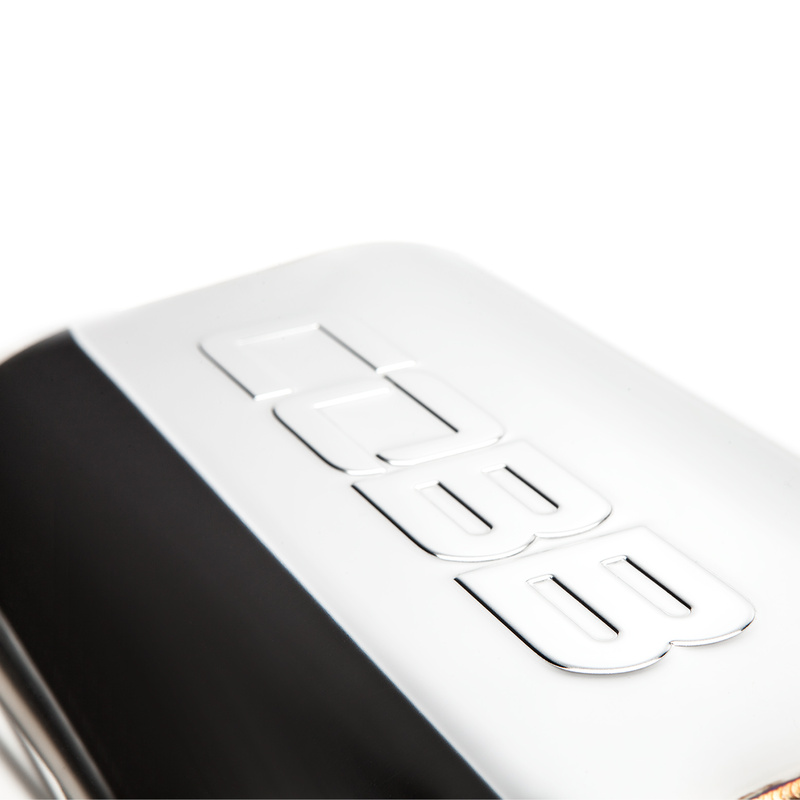 Aesthetics are improved from the rear of the vehicle with dual-walled 4" tips featuring the COBB logo. Ditch the power robbing factory cat-back and utilize the COBB Cat-Back system that boasts a 3" split to two 2.5" 304 stainless steel construction, dual COBB stamped mufflers, and 4" dual-walled tips featuring the COBB logo. 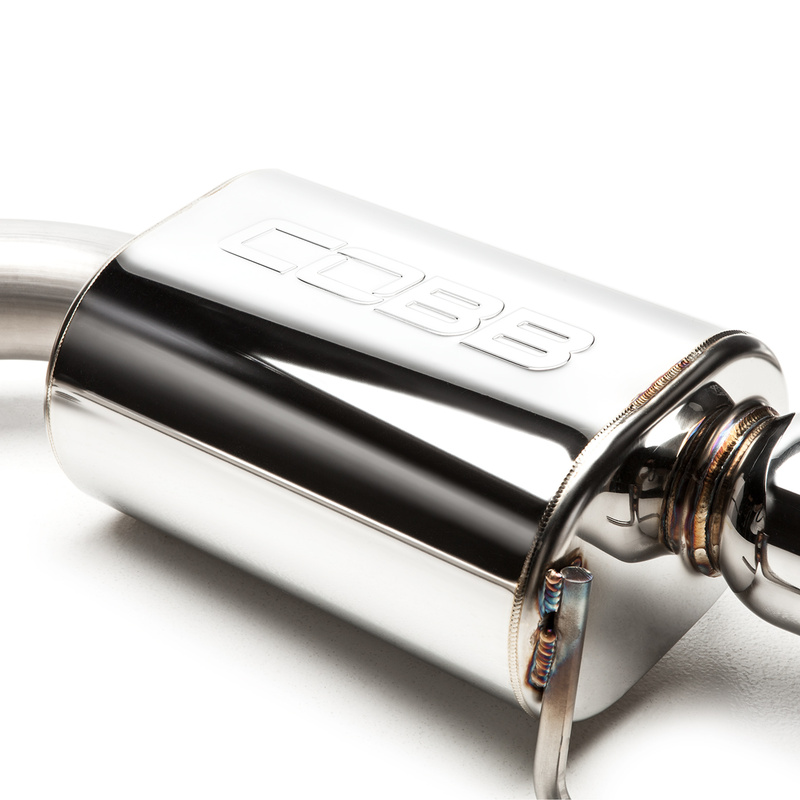 As a direct factory replacement with no tuning required, it's a simple way to improve the looks and sound of your EcoBoost Mustang! 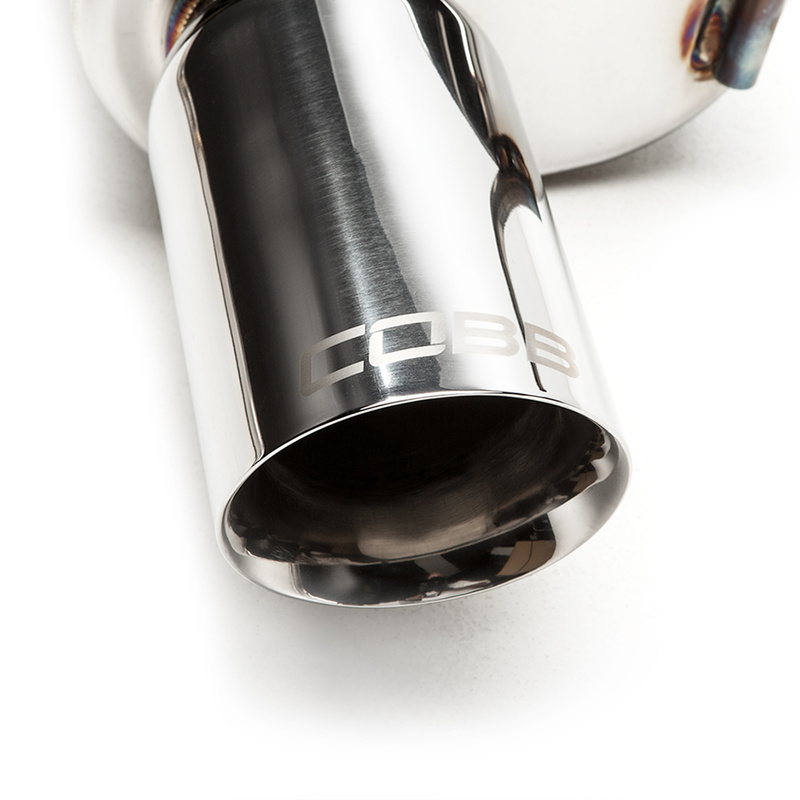 The V2 Cat-Back Exhaust features a 3" to dual 2.5" configuration which contributes to a much more subtle tone than the original 3" to dual 3" design. 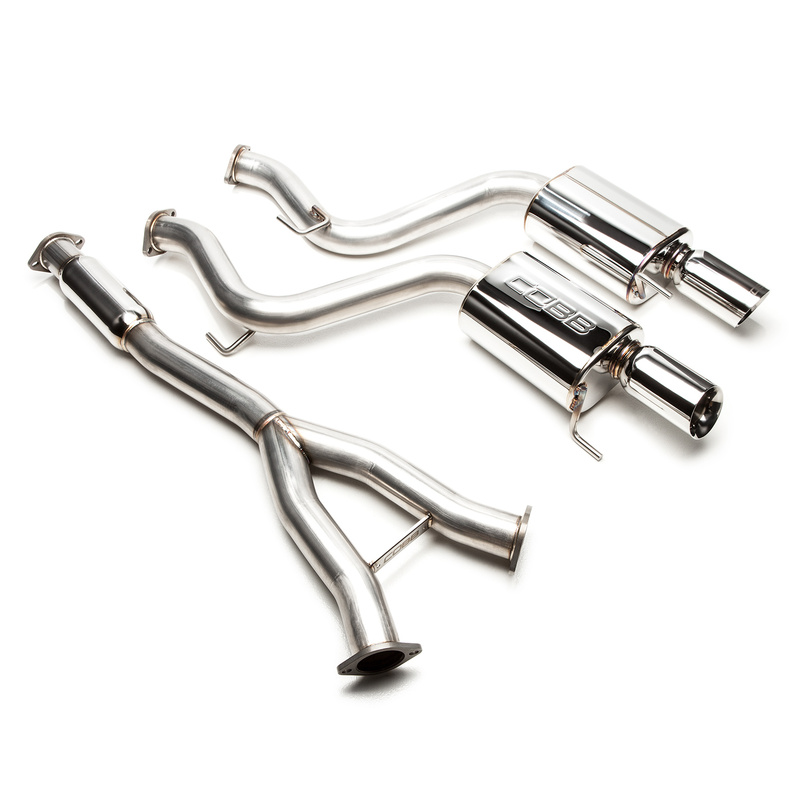 Ford Cat-Back Exhaust Mustang Ecoboost 2015-2019 V2 is rated 4.7 out of 5 by 3.